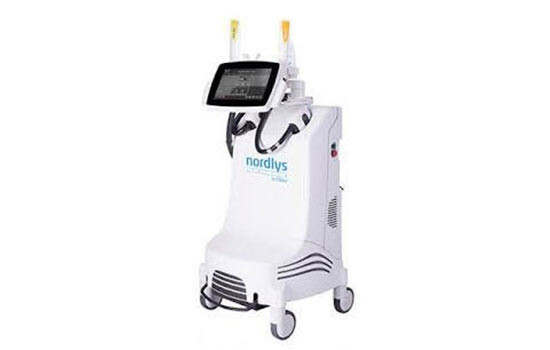 Nordlys Limited offers 12 different indications for use. Treatments can be performed quickly and effectively with 8 different SWT® applicators including selective small and large spot applicators. The large spot HRL 600 applicator combined with high operating speed enables full-back hair removal in less than 10 minutes. In addition, the PL 400 applicator allows PDT enhanced treatments. Ellipse light-based solutions feature a combination of two advanced, scientifically documented technologies: Ellipse’s unique Dual Mode Filtering and Square Pulse Technology. Dual Mode Filtering eliminates unnecessary and potential harmful wavelengths, allowing only those that are beneficial to the treatment, and the Square Pulse Technology minimizes the risk of side effects by ensuring consistent intensity of energy throughout the pulse. When you choose a light-based solution from Ellipse, you get the most silent system on the market – both during and between treatments. The touchscreen gives you access to a client database with treatment data, as well as before and after pictures.